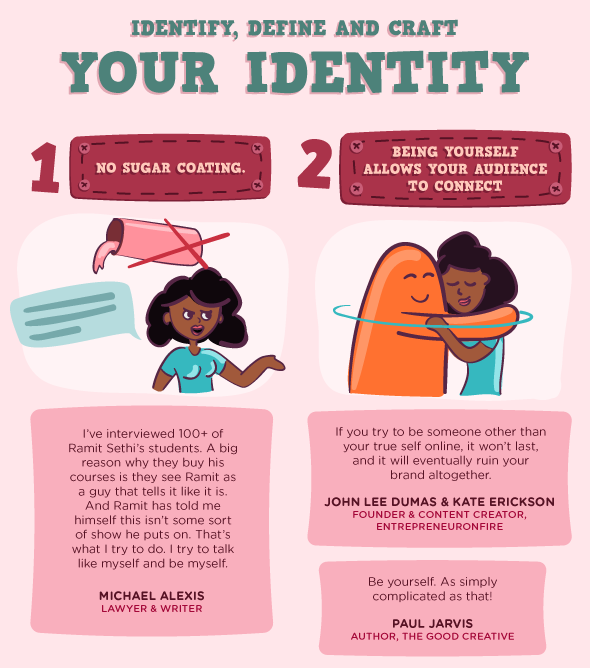 The team at Referral Candy has compiled a list of 30 tips to help you build your personal brand. 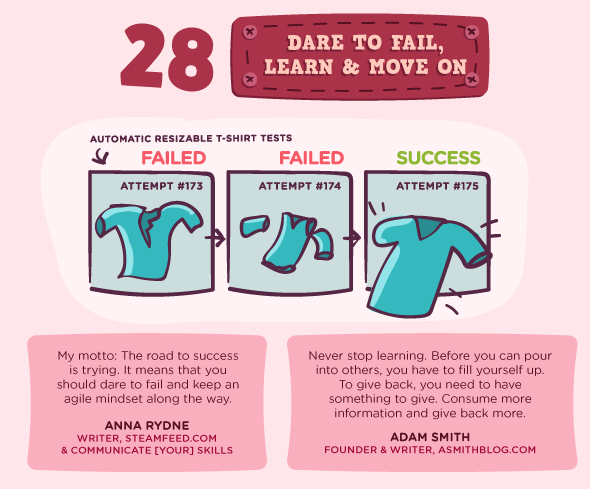 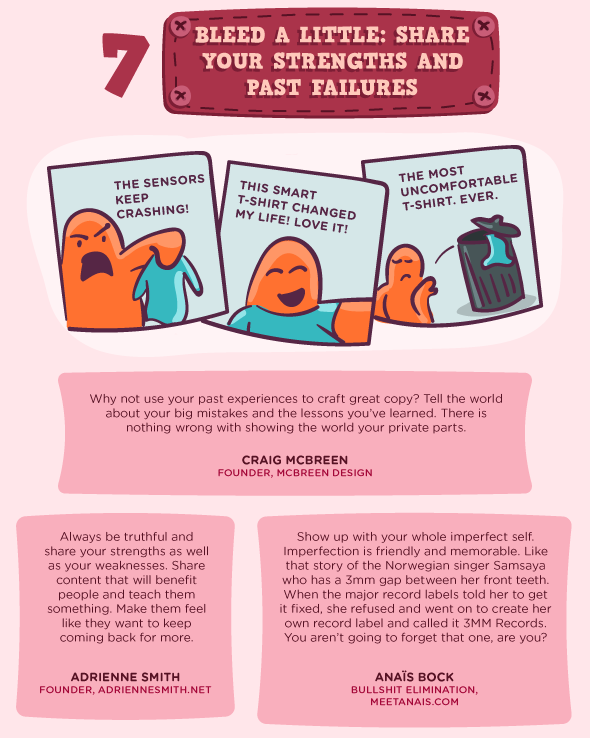 Although these tips are for entrepreneurs, many of them are useful for people working in the creative field. 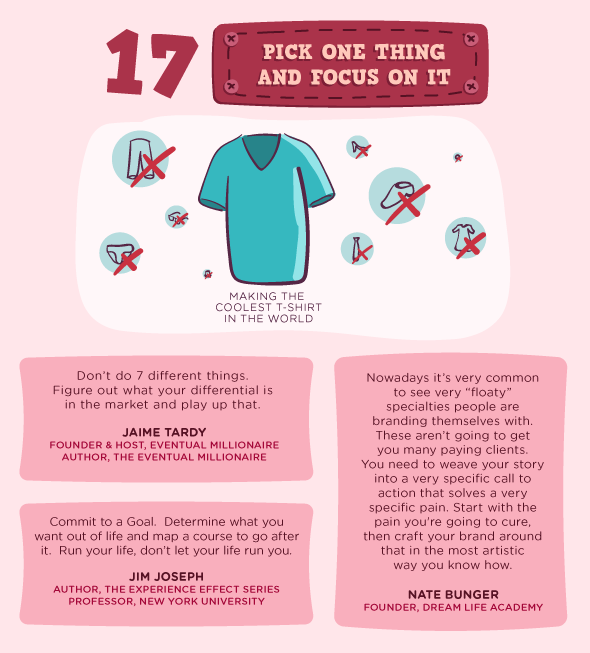 Some suggestions include being yourself, asking other successful people for advice, and designing a proper logo. 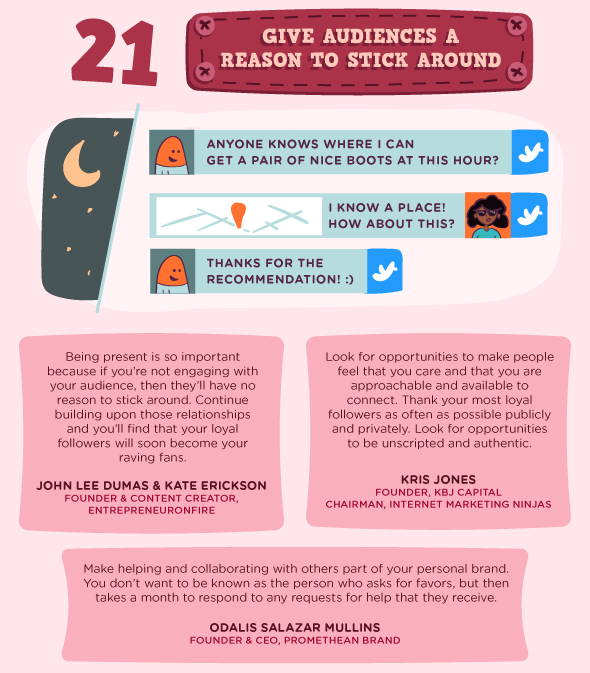 Check out some of highlights from the infographic below, or view the entire infographic here.